A single channel classic American hot rod amp that’s a main staple of studios around the world. 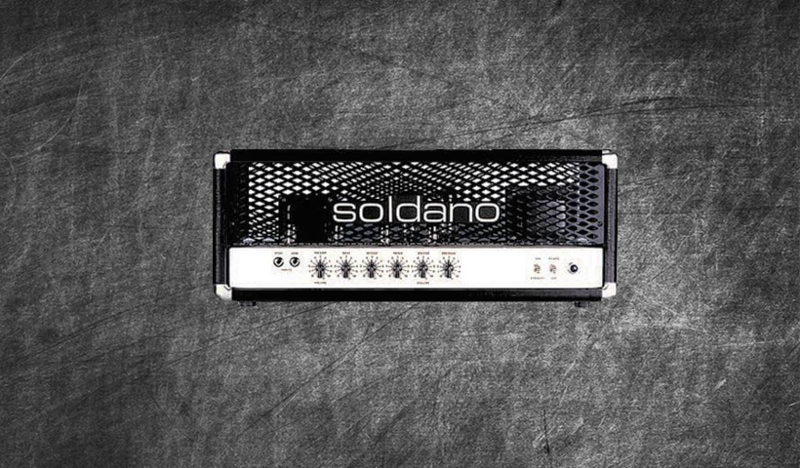 The Soldano HR 50 is a fantastic telling of how an amp should sound when in the right hands. This pack currently features 7 DIRECT , 3 MERGED and 19 STUDIO profiles with various configurations and boosts ready to rock.